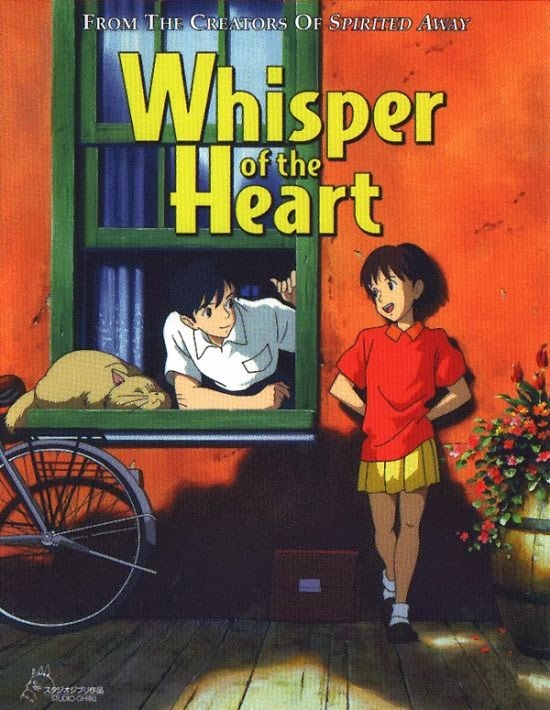 I just finished watching This animated Japanese movie! I guess I feel much better than before! Need to pull myself together and carry on with life! I need to stay away from all the drama and not care about people so much when they clearly don't! It all makes sense now ! It's me who needs to give them space and not the other way round. I can do that ! It's so sad that it won't be the same ever again but we can only try our best to cope with the situation like responsible adults ! Need to stop being so emotional and sensitive. Labs at 9 ! Good luck to me but this time it wasn't my fault, I just couldn't go to sleep! :( Gonna try and do some work till 7:30. I am gonna finish labs quickly and then just come back home and study.